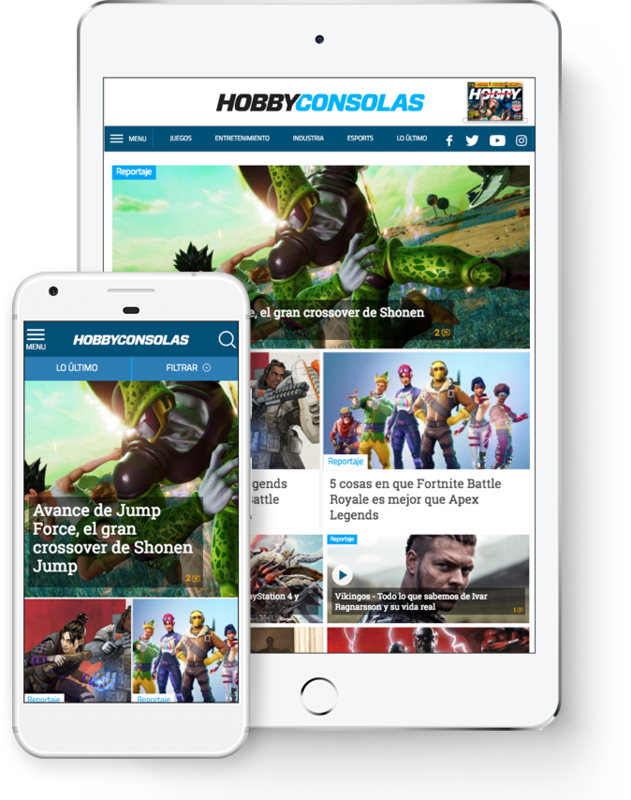 Hobbyconsolas.com is the best specialized gaming site, brought to you by experts with known prestige in the industry. They are known for its credibility and quality, with a very active community of users in the web and around its social media profiles. It is also an entertainment site, with articles and analysis about cinema, comics, books, tv shows and more. 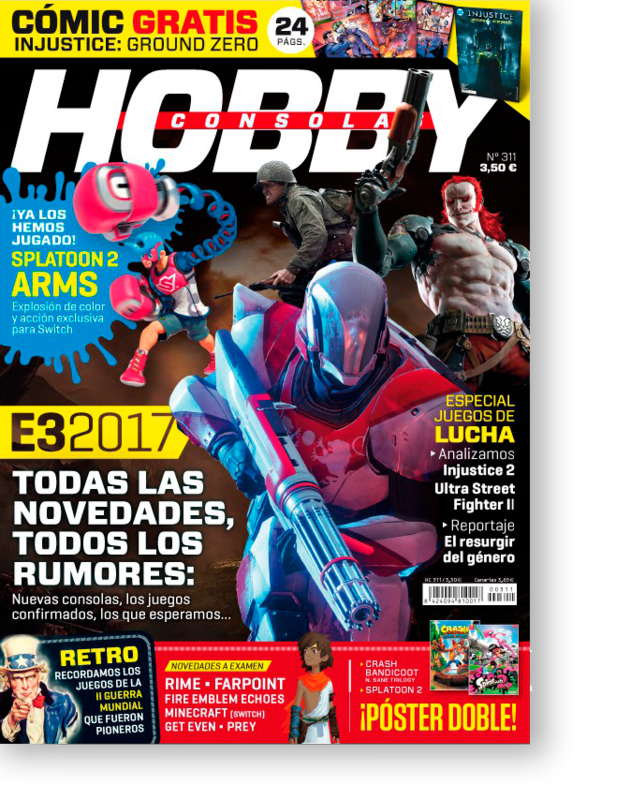 The most sold gaming magazine in Spain, Hobby Consolas is the gaming publication of reference in our country. A source of reliable information about games and expert opinions, its readers are influencers of digital entertainment. Desarrollamos los formatos online más espectaculares para que tu publicidad tenga un impacto mucho mayor. Leave your message here. We'll get in touch with you right away.